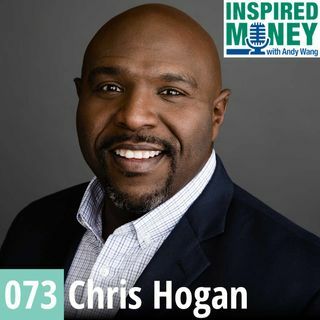 Chris Hogan is a #1 national best-selling author, dynamic speaker and financial expert. For more than a decade, Hogan has served at Ramsey Solutions, equipping and challenging people to take control of their money and reach their financial goals. Chris shares what he learned studying everyday millionaires and the mindset, lessons, and habits that you can apply to get to seven figures. Great show. Chris was deep. He was also so deep that I had to lower the bass on my radio. Thanks Andy.